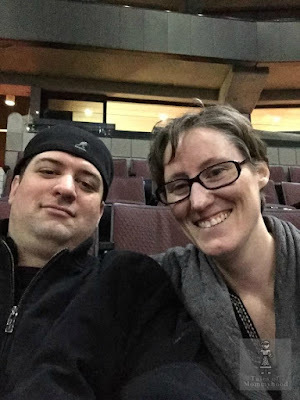 Tales of Mommyhood: Madly Madagascar - giveaway! The Madagascar movies are a big hit at our house (might have something to do with Mr.J sharing a name with one of the characters!) and they are BACK! 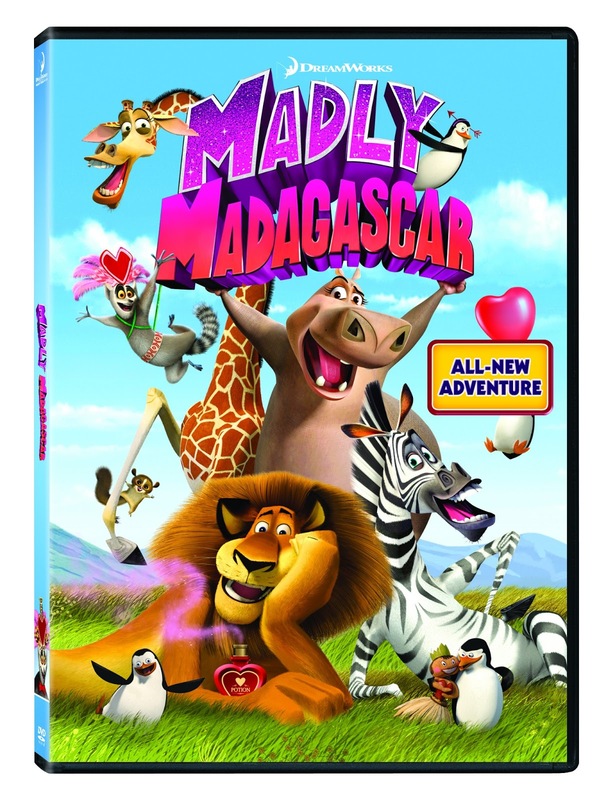 We received a copy of Madly Madagascar to review, and it did not dissapoint. The characters are back in all their quirky glory going crazy for love potions. My boys loved watching the penguin's, and the visiting "Okapi" that Marty takes an interest in. Read through below and then enter for your chance to win a copy of Madly Madagascar on DVD! If you don't win, then I would pick up a copy for the kids to watch this Valentine's Day! Your favorite Madagascar pals are back in an all-new adventure! Alex’s favorite holiday, Valentine’s Day, brings hilarious surprises and excitement for the entire gang. Melman plans a big surprise for Gloria, Marty tries to impress a new friend and everyone wants to get their hands on King Julien’s love potion. You'll fall in LOVE with MADLY MADAGASCAR! Kids would love to get their hands on King Julien’s magical love potion – and now they can! Here, we’ll provide some fun, kid-friendly recipes to make “love potions” this Valentine’s Day. Kids will love this easy to make (and delicious) “love potion!” All you need 1 can of pink lemonade concentrate, 4 cups of raspberry sherbet, and 1 can of lemon/lime soda, and water. All you need to do is mix the lemonade concentrate with the amount of water it lists on the instructions in a large pitcher. Then, in a blender, combine the sherbet with 4 cups of the lemonade mixture, and pour about a cup into individual glasses. 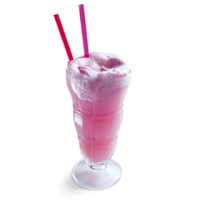 Lastly, fill each glass the rest of the way with the soda – the mixture will bubble and really look like a love potion! 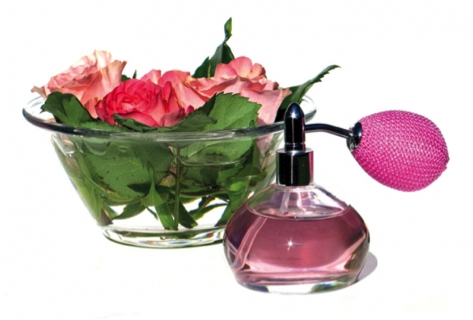 Making perfumes at home is actually really easy and can be a fun activity for kids this Valentine’s Day! You need distilled water, fragrance oils (and scent you or the kids want! ), and Polysorbate 80. All you have to do is mix your distilled water with the Polysorbate 80 in a spray bottle. Then, mix your fragrance oils in a separate container, and add them to your water mixture; shake vigorously. Use fragrances like rose, lavendar, etc. to really amp up the “love spell” part of this perfume! Using a glass bottle with a cork or lid and different colored sand is a fun way to create a “magic sand” love spell (and it makes for a great decoration)! 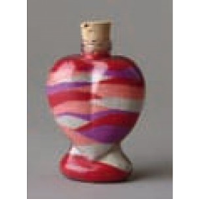 All you need to do is layer different colors of sand in a glass container (colors like red, pink and white work best for V-Day). Before putting the cork or lid on the bottle, invite your kids to say a few words about something or someone that they love – then tell them that once the bottle is sealed, it will represent that person or thing, and to take care of the bottle and keep it close. Making this tea will require a little help from mom and dad, but it’s ingredients are rumored to spark feelings of love! You will need rosemary, black tea, thyme, nutmeg, fresh mint leaves, fresh rose petals, lemon leaves, and water. Put all of these ingredients in a tea kettle and bring to a boil. 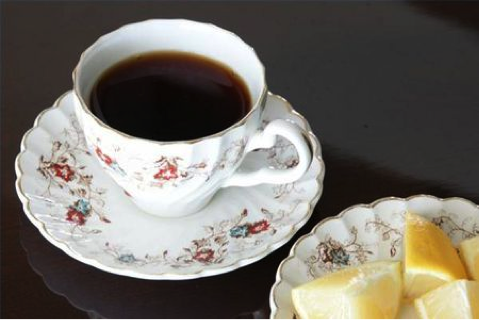 Serve with honey or sugar and lemon, to taste. Use the form below to enter for your chance to win a copy of Madly Madagascar on DVD! Tales of Mommyhood was provided with a copy of the DVD in exchange for hosting this giveaway. I think they would like to try the BUBBLY PINK LOVE POTION sounds yummy. My kids would love to make the magic sand! L would love the sand but lately has been on a tea kick and would love to have a new flavour to try. My kids would also love the magic sand. My daughter would love to make the Bubbly Pink Love Potion. My son would love the magic sand. Never mind them. I would like the tea. Yummy for a warm day like today. I think my daughter would love to make the magic sand! My kids would like to make the BUBBLY PINK LOVE POTION. I think the Tea would be so fun to make together! My boys would love the magic sand. I think my kids would like to make the Bubbly Pink Love Potion. My kids would love both the Bubbly Pink love potion and the love potion tea. We have regular tea parties with a variety of cut up fruit and snack foods and the tea would fit perfectly. i think they would like the BUBBLY PINK LOVE POTION the most with the magic sand a close second! The love potion drink would definitely be a fun time in the kitchen. My girls would love the Bubbly Pink Love Potion! I think they'd like to make the Bubbly Pink Love Potion. The Magic Sand would probably be a great hit. Thanks so much. My son would like the magic sand!